Get your best customers to advertise to their social networks and convert unsatisfied customers to raving fans in real time. 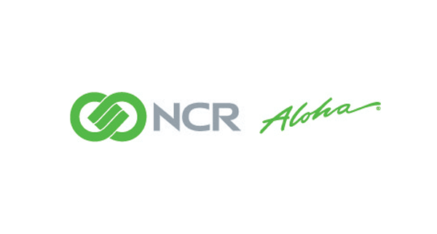 NCR Customer Voice is a web-based customer loyalty, retention and referral tool for restaurants. It enables you to improve your bottom line by identifying the profit impact that happy and unhappy customers have on your business. NCR Customer Voice has increased customer satisfaction and revenue for restaurants like Tom & Eddie’s in Chicago. Download The Case Study Now!